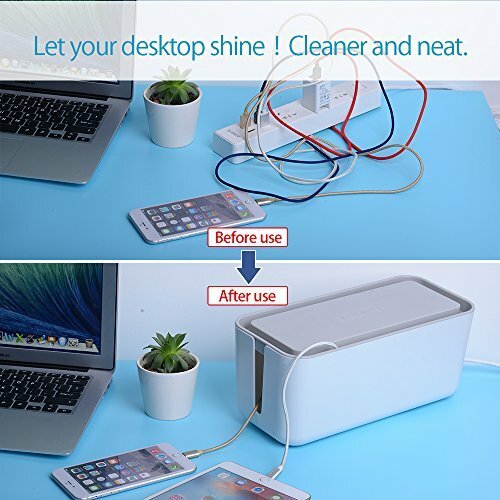 1.Cable Organizer with two cable ties: Make your messy cables of power strip, adapters, USB hubs to be clean, and can only see tidy desktop or floor. 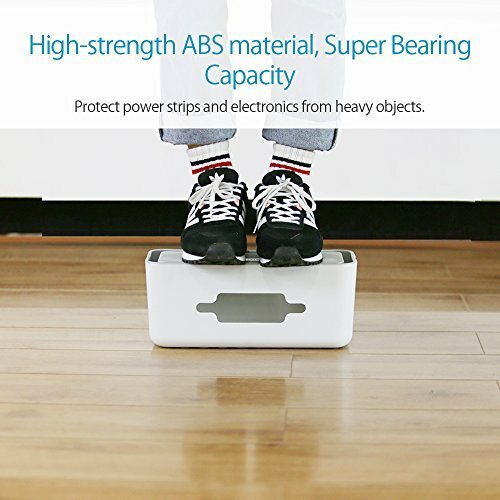 2.Super Bearing Capacity: Made from high-strength ABS material, can bear the heavy of a adult man. 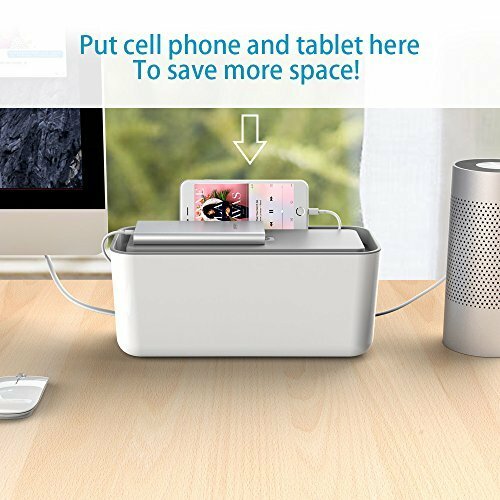 Can put your iPad, books and more on the Cord Organizer Box. 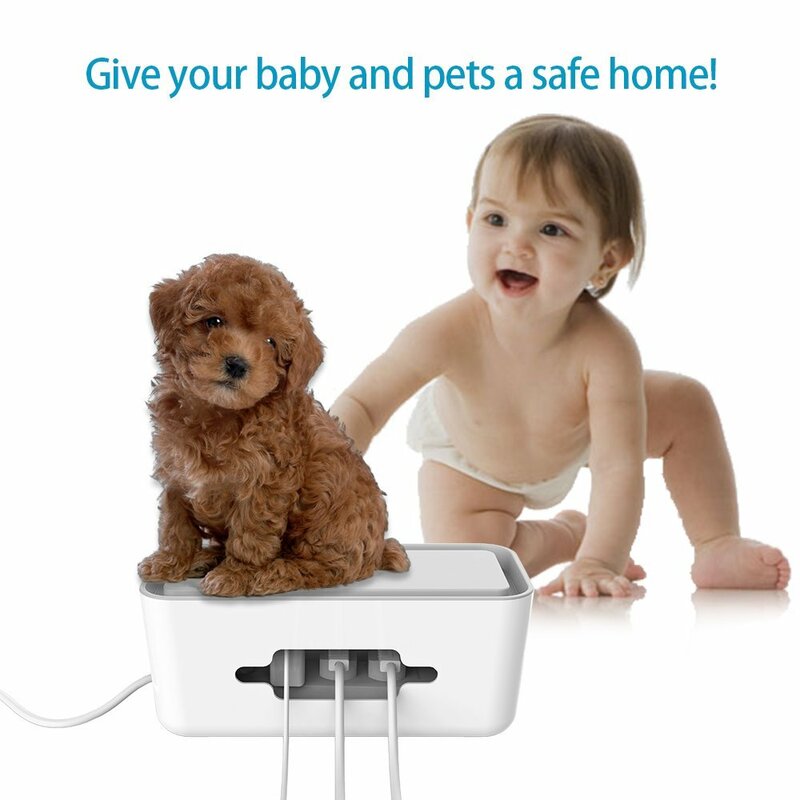 3.Protect Baby or Pets from Danger: Hide the electronic items into the box, so your lovely babys or pets cannot reach to electricity. 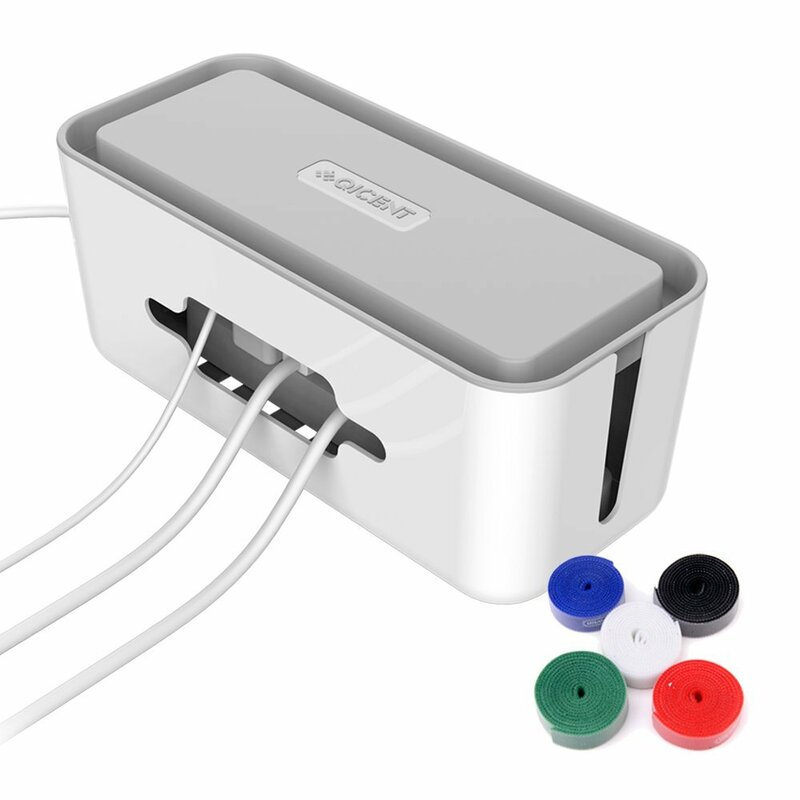 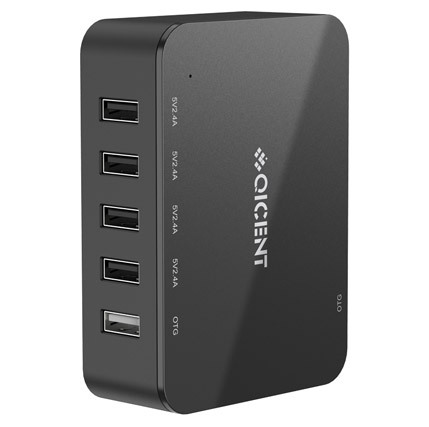 4.Design of Hole Around Box: The hole around the cord organizer box can let the cables of power strip, adapters, phone in and out conveniently. 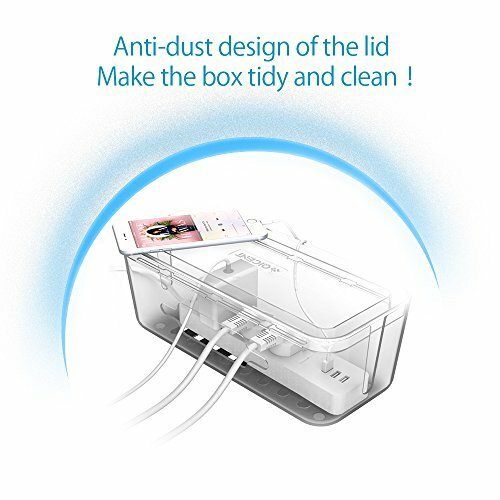 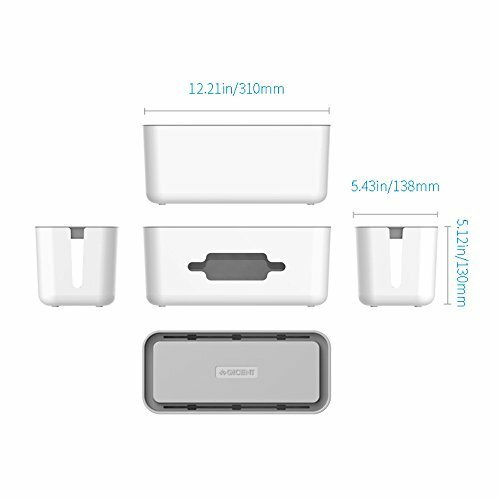 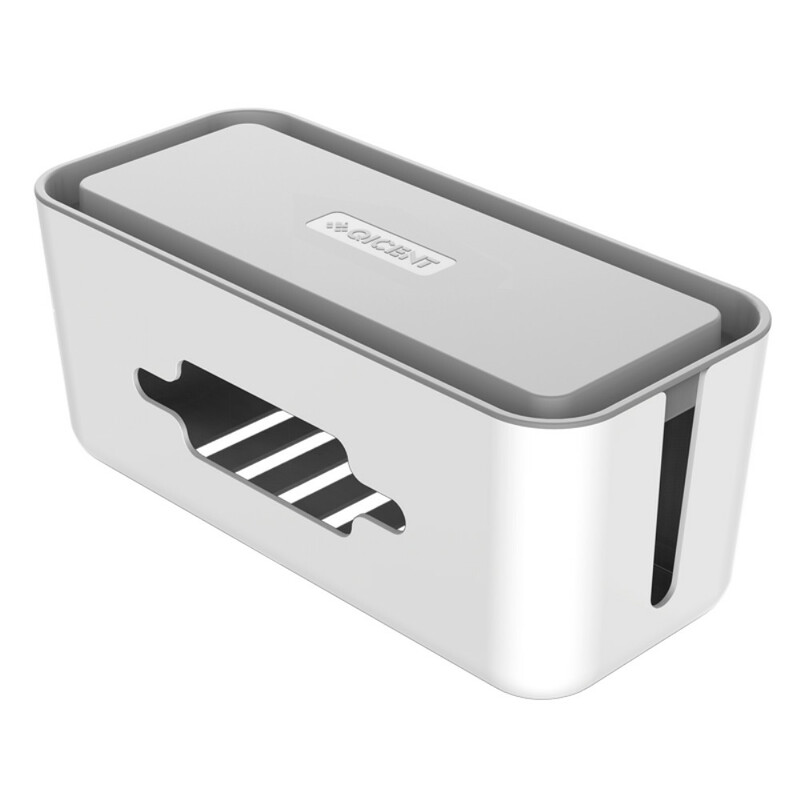 5.Anti-high Temperature & Anti-dust:The lid can block the dust into theoutlets, and the groove of it can place the phone or tablet; The hollow design of the bottom allows the box breath, Dissipating heat.